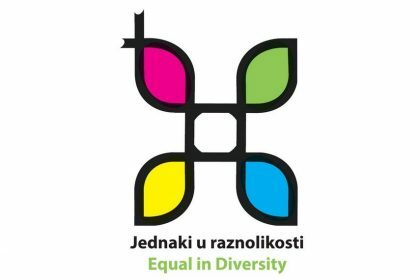 As an ambassador of the Diversity Charter in Croatia, Daria uses every opportunity to fortify the importance and benefits of diversity in organizations. 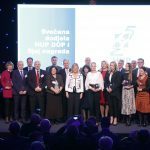 The most recent occasion for this was a lecture to the members of Croatian PR Asocciation’s CSR Section. 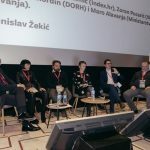 Daria presented this initiative, that was launched in 22 European countries and signed by over 8,000 companies, as one posing diversity as one of the basic values. 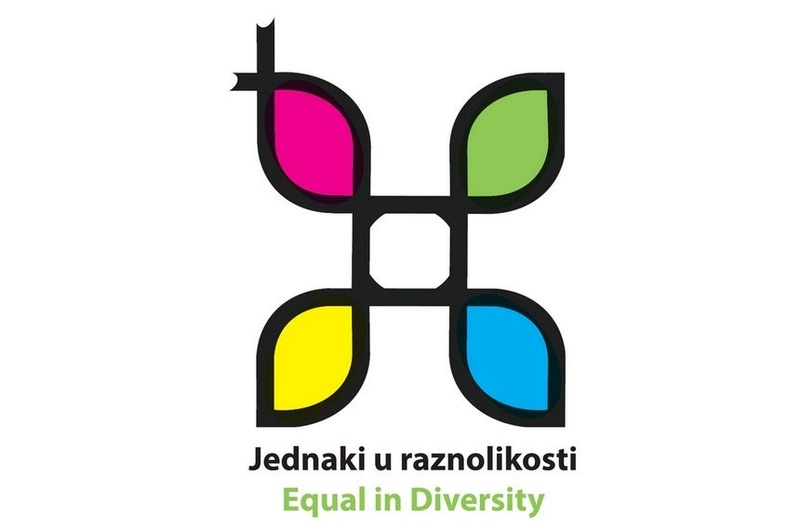 Daria also presented the findings of 9th annual European Diversity Forum held in Prague, talked about modern concepts of diversity in an organization, its relations with stakeholders and expectations from those that decided to join this initiative in Croatia. Her lecture was followed by a valuable case study held by INA HR representatives, that have been working diligently to raise awareness of the benefits of diversity in such a large organization.